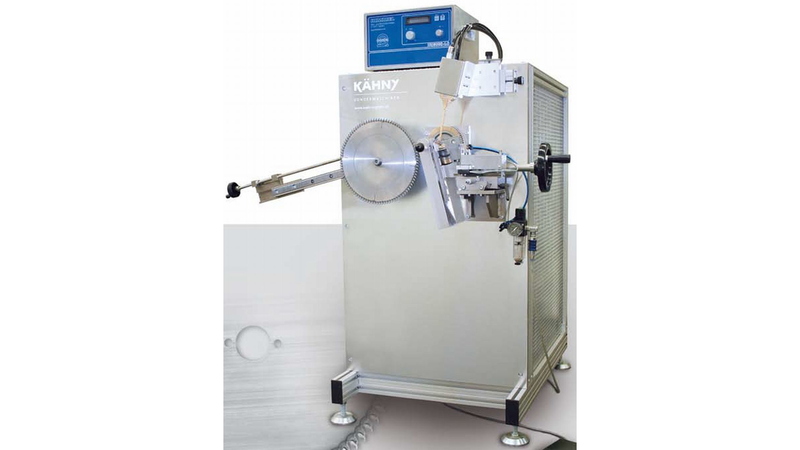 The KÄHNY Manual Brazing Machine HLM-K09 brazes carbide, diamonds (PCD) as well as stellite tips onto circular sawblades - with the know traditional precision. The integrated micrometer screws and saw centering guarantee precision brazing. Easy operation and fast change-over to different sawblade diameters make this machine a useful tool not only for the production but also for repair and service work. Manual soldering machine for raker (strobe slot) sawblades available upon request.